ASYM Practical Match is purpose built for IDPA’s CDP division, USPSA Single Stack competition, or for anyone desiring a softer shooting, accurate and reliable load for their 45. 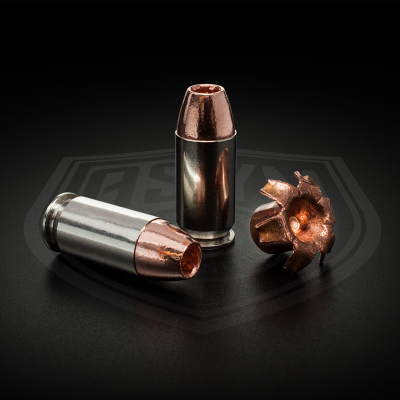 ASYM Practical Match yields a nominal 172 power factor in a 5″ Colt Government Model barrel, which gives a perfect cushion over the 165 major power factor floor. 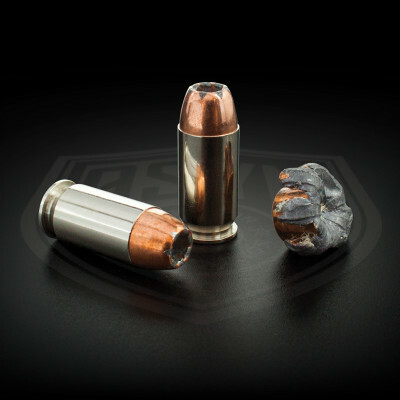 It combines a heavy bullet with relatively fast burning, premium powder for the softest recoil impulse at major power factor. It is loaded in our premium ASYM MATCH brass casings. *Note: Velocity can, of course vary from barrel to barrel, and pistol to pistol. We have tested this load in many test pistols from different manufacturers in stock configuration. We have found that most, to include Colt, Kimber, and Springfield, yield 750-760 fps. with this load. Other aftermarket brands may vary to greater or lesser degree. If using this load for high level competition, please be sure to chronograph in your individual pistol to be sure that you “make Major”. This stuff is amazing ammo! Low recoil, super accurate, and clean burning. What’s not to love about it?